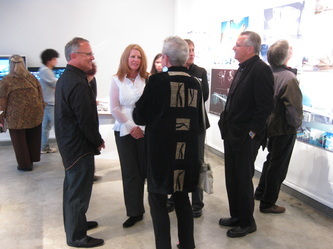 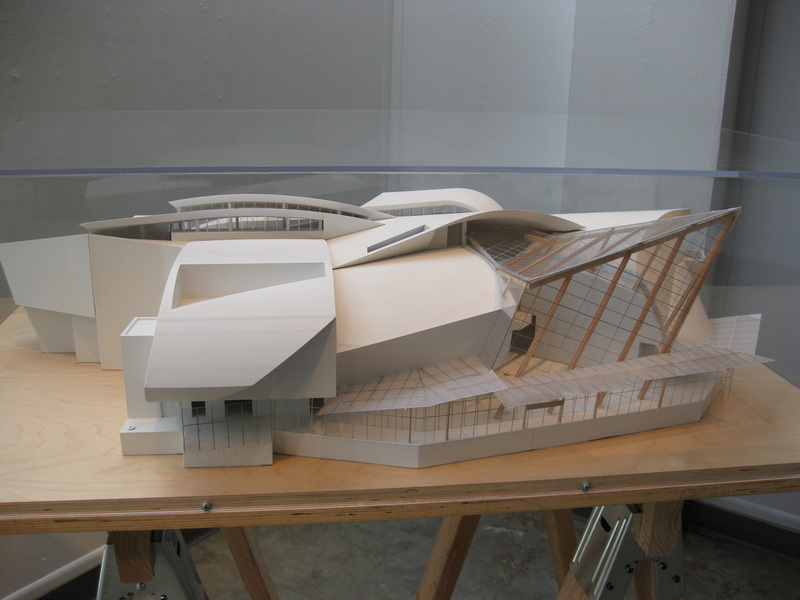 Atkinson Gallery is pleased to present the work of Los Angeles based architect Randall Stout. 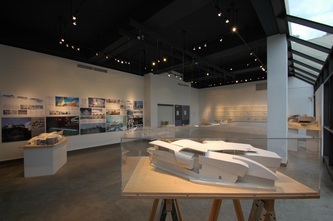 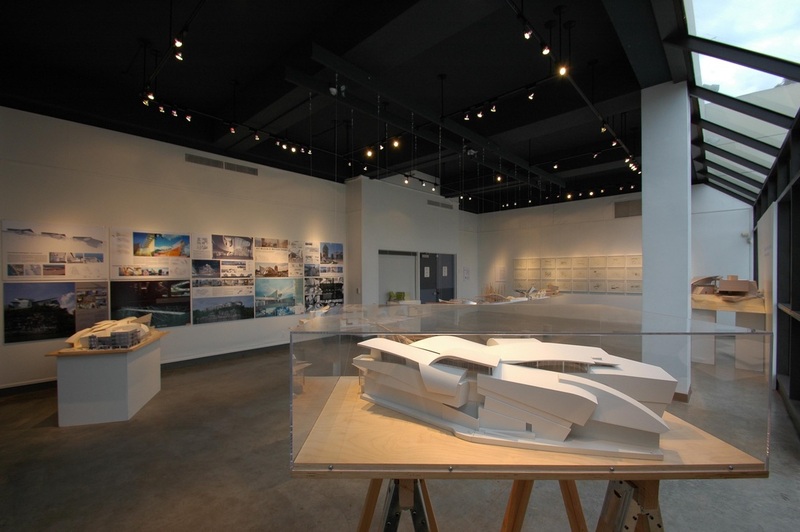 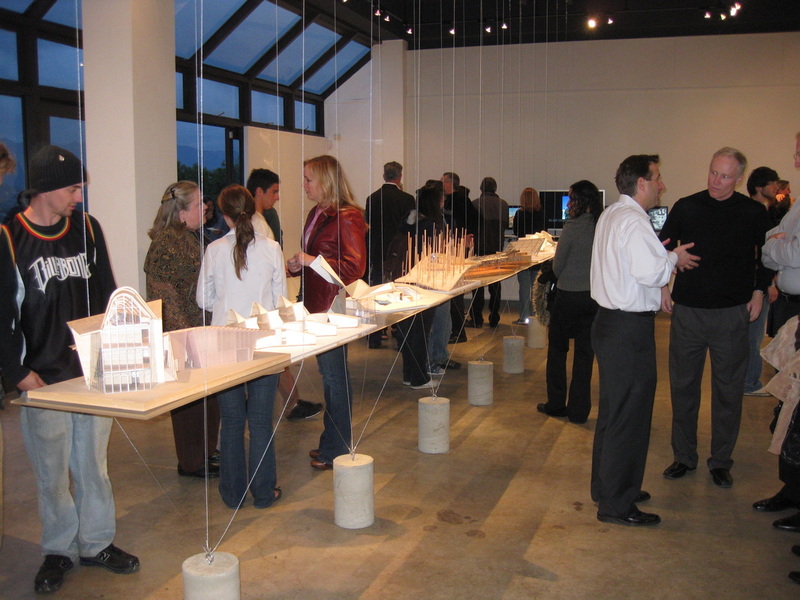 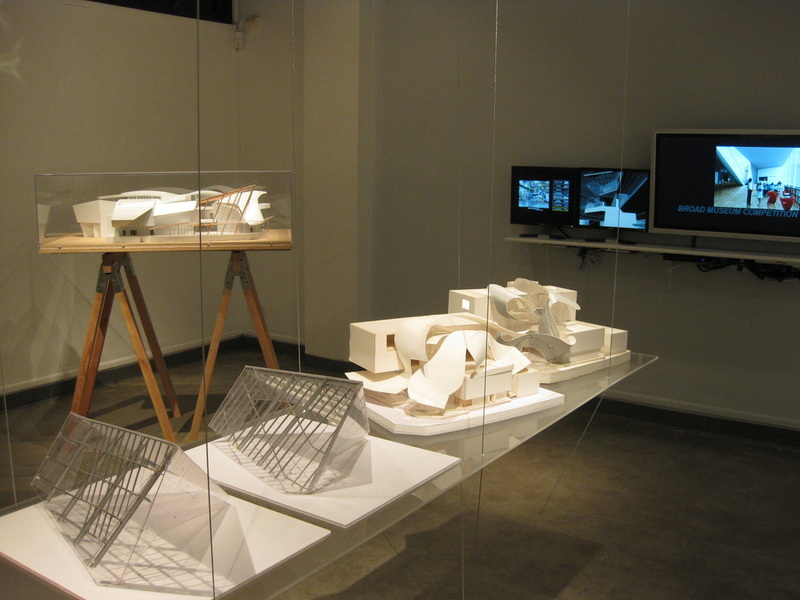 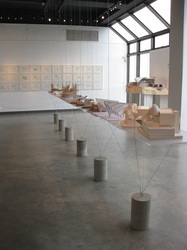 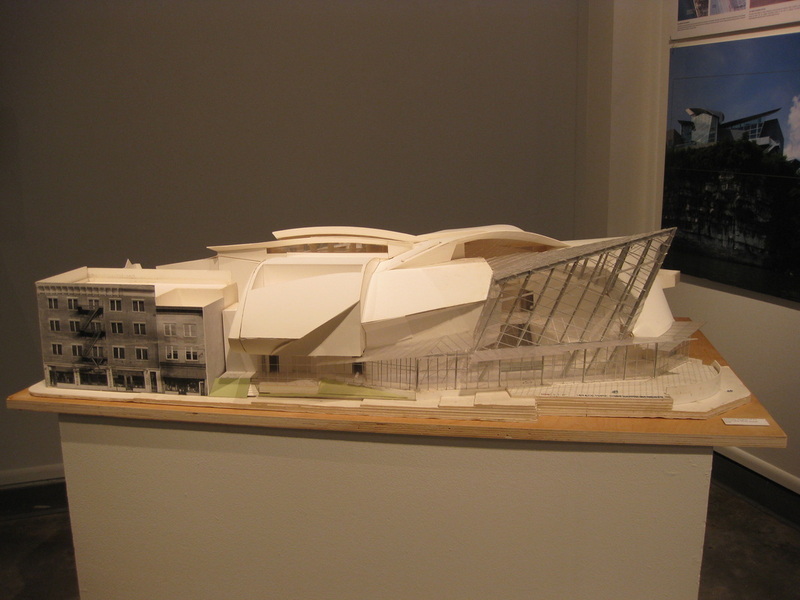 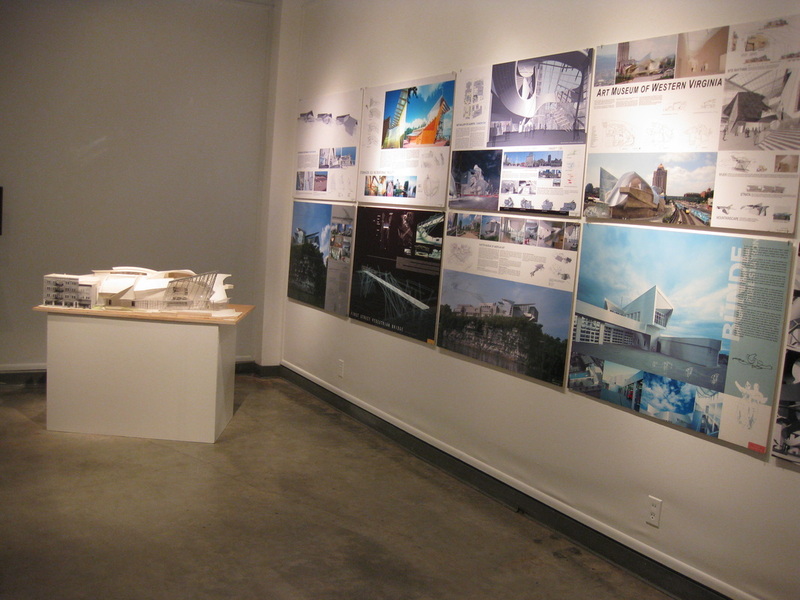 Models, drawings, and images of his building projects will be on view. Mr. Stout is well connected to the artworld through his progressive museum design. Just this January 2010, his exciting Art Gallery of Alberta, Canada opened to much acclaim. The AGA commissioned internationally famed Canadian photographer Edward Burtynsky to create a series of large format photographs tracing the construction process of the new Art Gallery of Alberta. Randall Stout, FAIA, RAIC, AAA is the President and Principal-in-Charge of Los Angeles-based Randall Stout Architects, Inc. 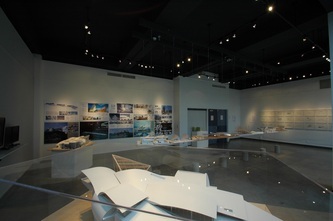 Since founding his practice in 1996, Stout has designed projects worldwide including prominent museums across North America. 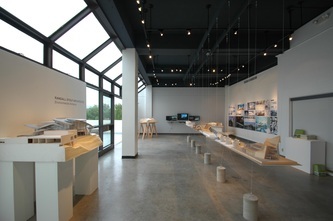 His projects are known for dynamic forms, state of the art technology, and environmental sustainability. Considered a visionary whose evocative design aesthetic consistently challenges architectural conventions, Stout creates environments that capture the unique composition of their natural surroundings, while transforming light, shadow, form, and materials into innovative architecture. 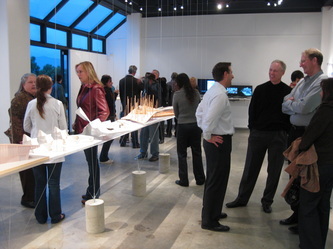 Having received his Bachelors of Architecture from the University of Tennessee and his Masters from Rice University, Stout remains committed to academia. 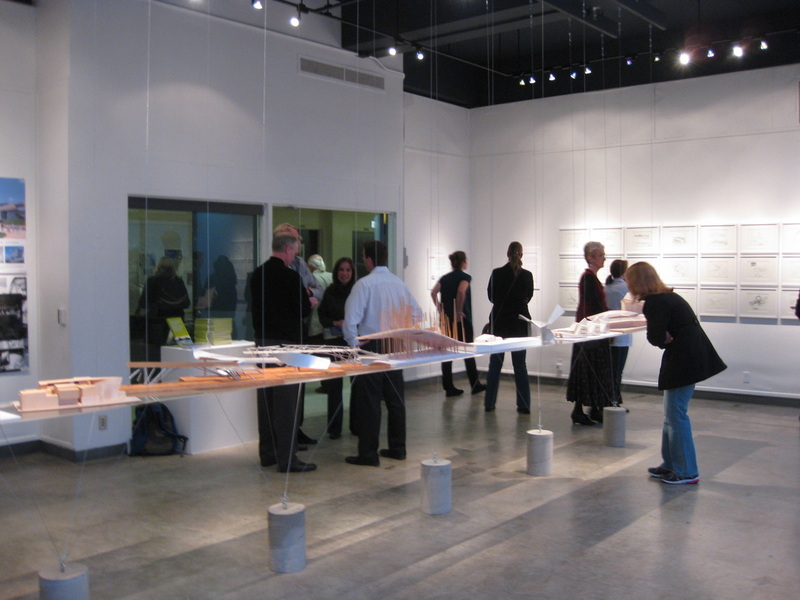 Regularly serving as a lecturer, adjunct professor, or studio critic at architecture schools, he lectures at colleges and universities across North America. Most recently he has served as the E. Fay Jones Chair of Architecture at the University of Arkansas and the AC Martin Chair in Architecture at the University of Southern California. 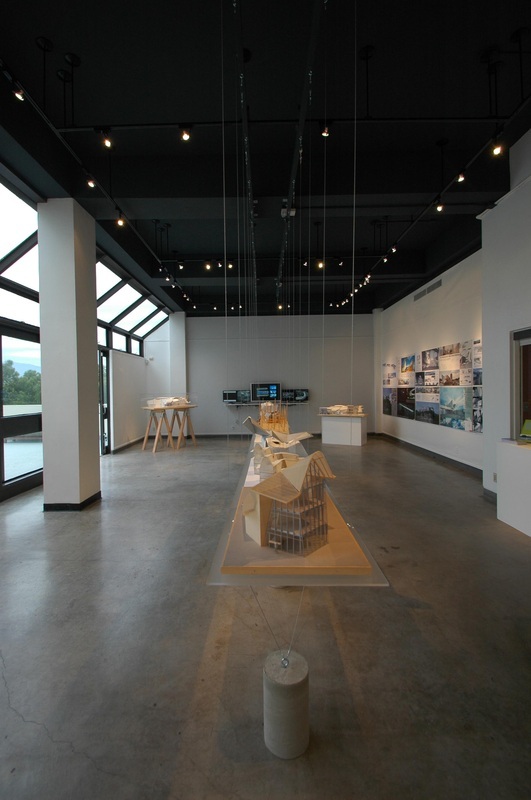 Featured in international publications and exhibitions, Stout’s projects have been honored with a number of awards for excellence in design. 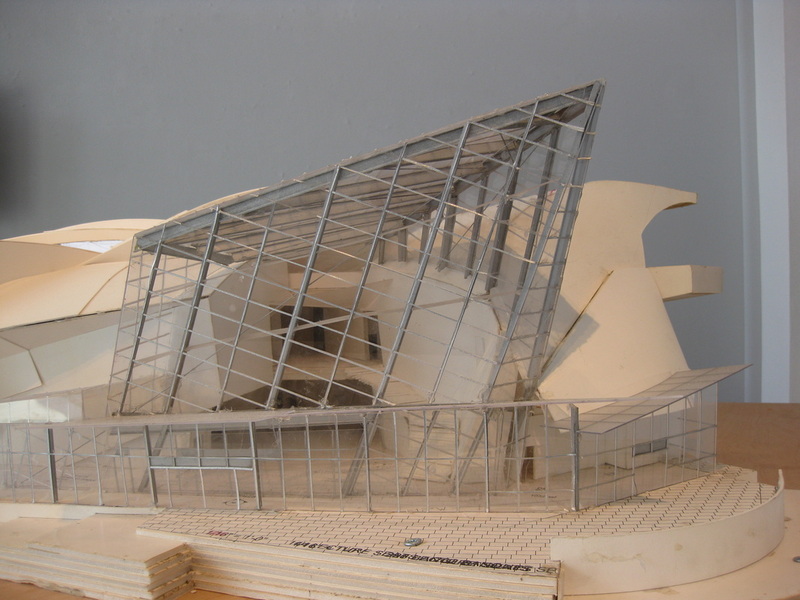 Most recently, the Taubman Museum of Art was recognized for an International Architecture Award from the Chicago Athenaeum and the European Center for Architecture, Art, Design, and Urban Studies. 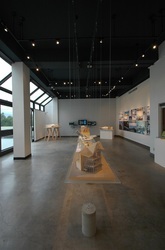 RSA projects are featured in the monograph Environmental Alchemy: Randall Stout Architects.